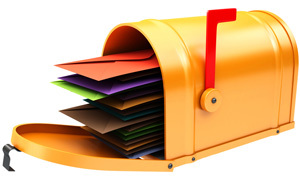 Every Door Direct Mail, or EDDM, is a service of the U.S. 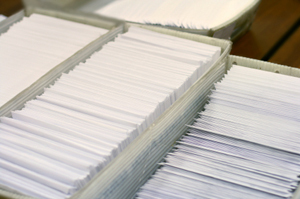 Postal Service that enables your business to send saturated mailings to highly targeted areas of your choosing, at about half the cost of already discounted bulk postage rates! 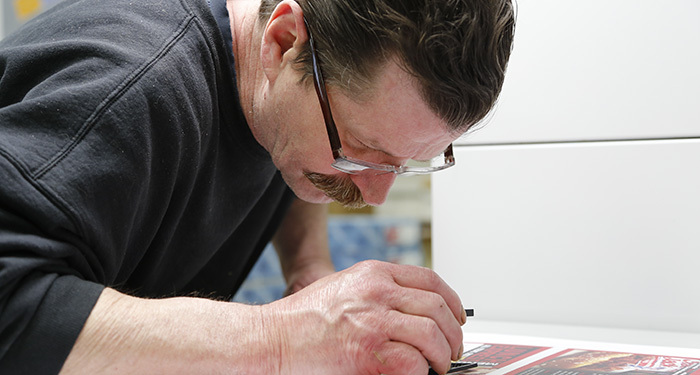 At Accuprint, we make Every Door Direct Mail easy for Capital Region businesses. 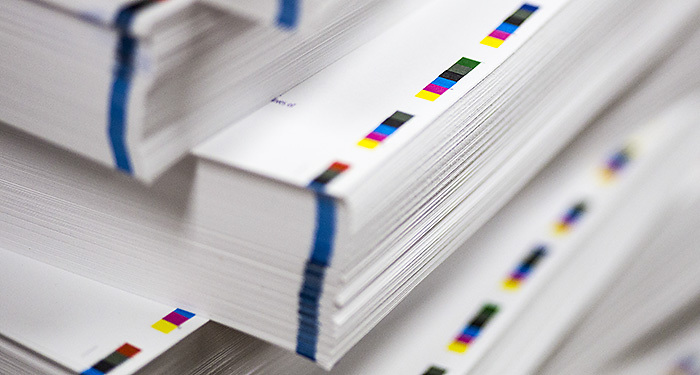 As a local printer and mail service provider already knowledgeable about postal regulations, we’ll make sure your mailing conforms to EDDM qualification guidelines. 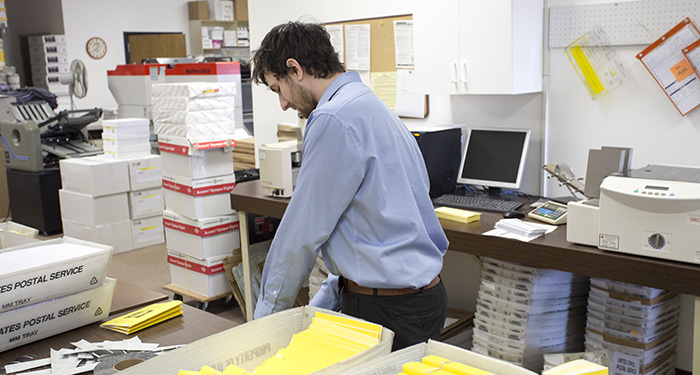 And we’ll work with you to geographically target your mailings to maximize your return on investment. Use this for coupons and special offers, event or sale announcements, invitations, publicity and more! Every Door Direct Mail is a cost-effective direct marketing solution for retailers, restaurants and local service businesses. Use this powerful online mapping tool by the United States Postal Service to select individual carrier routes where you would like your mailing to land. 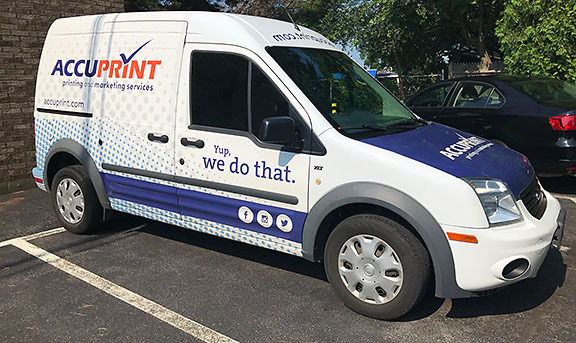 Mailings must be delivered to complete carrier routes, but you can select different routes within a zip code - or even multiple zip codes - that coordinate with your marketing needs. This toll will also give you record counts to help in your budgeting. 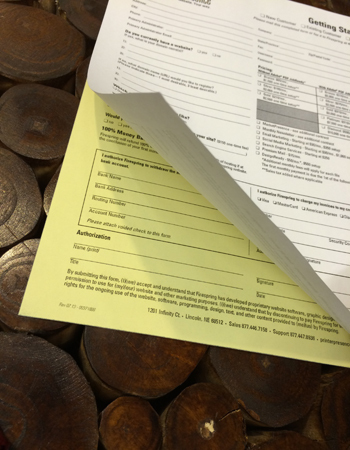 Remember to choose whether you want residential only, or business plus residential (business alone is not currently available via EDDM). 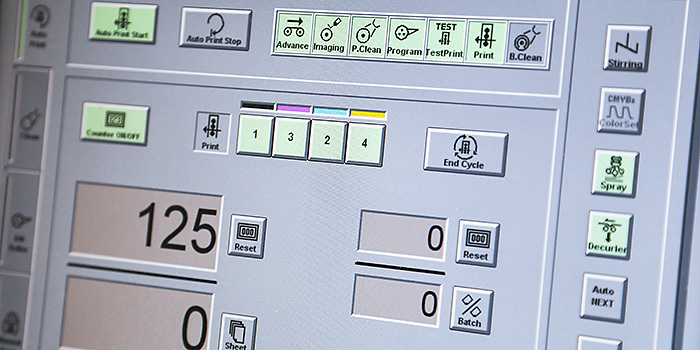 Accuprint is a qualified EDDM mail service provider. 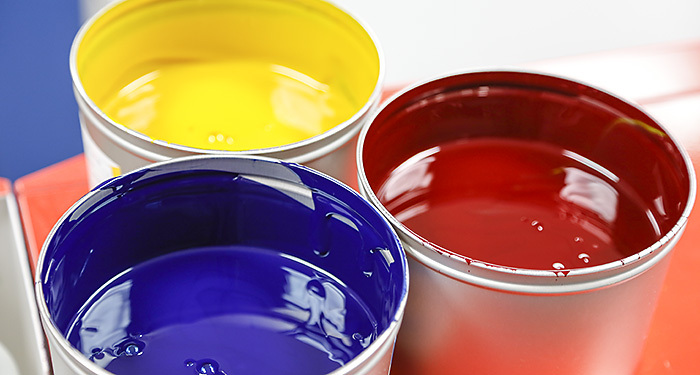 Leave it to us to print and mail so you have no worries or headaches. Or simply have Accuprint print your mail piece to ensure it conforms to USPS guidelines, and then you can mail yourself in a retail capacity, over the counter at a local post office. 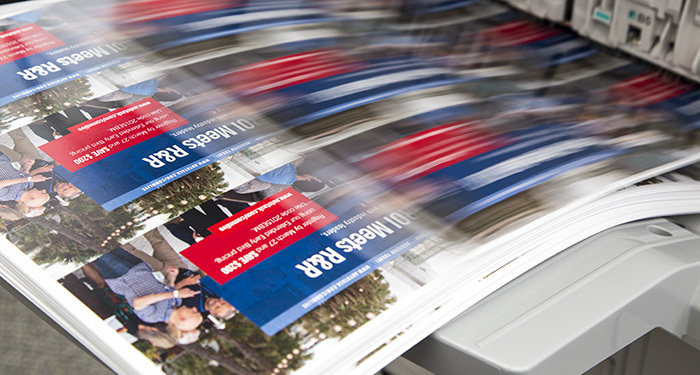 Click this thumbnail image to download the USPS EDDM Quick Reference Guide.